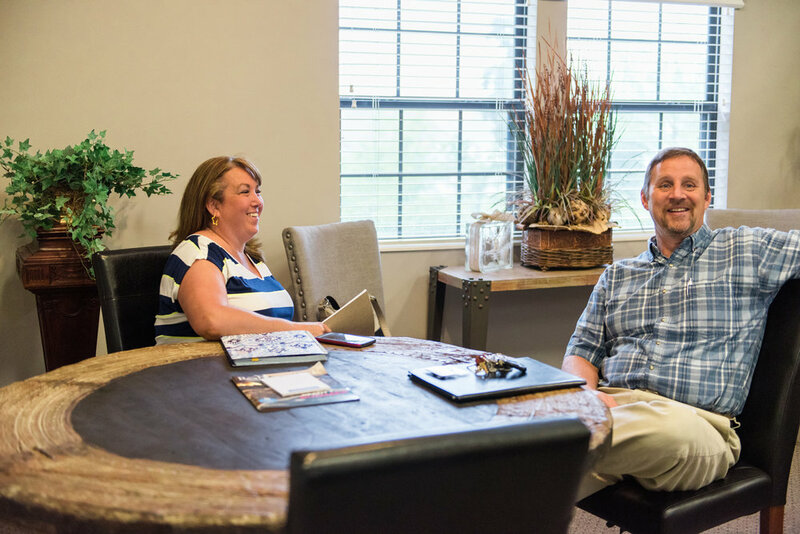 Bailey & Co. Real Estate is a deeply rooted, local, independent real estate brokerage serving Knoxville, TN. 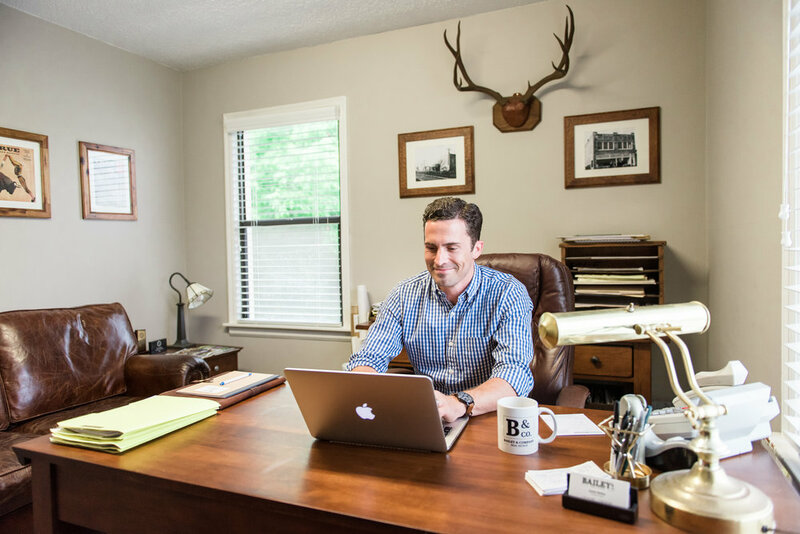 Bailey & Co. was founded as an independent brokerage because they want to chart their own path and create their own culture as they aim to provide their clients with the highest levels of service available in their industry. Let their agents and their years of experience in real estate transactions lead you through the often complex maze of buying and selling property. Bailey and Company agents want to be your real estate consultants for life. The guiding principles of Bailey & Co. are what make it unique: family, community, honesty, and customer service. Their mission statement is very simple; People Over Profit. They aim to run every decision made through those three words. 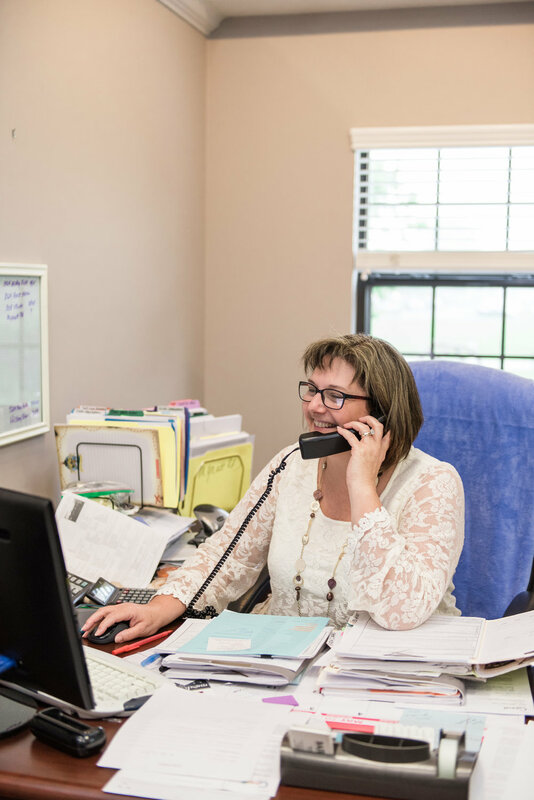 The team at Bailey & Co. value family, not only their own, but yours as well. In that, they want the home buying experience to be a helpful and memorable experience for your entire family. Knoxville is divided into unique communities that revolve around neighborhoods and local schools. 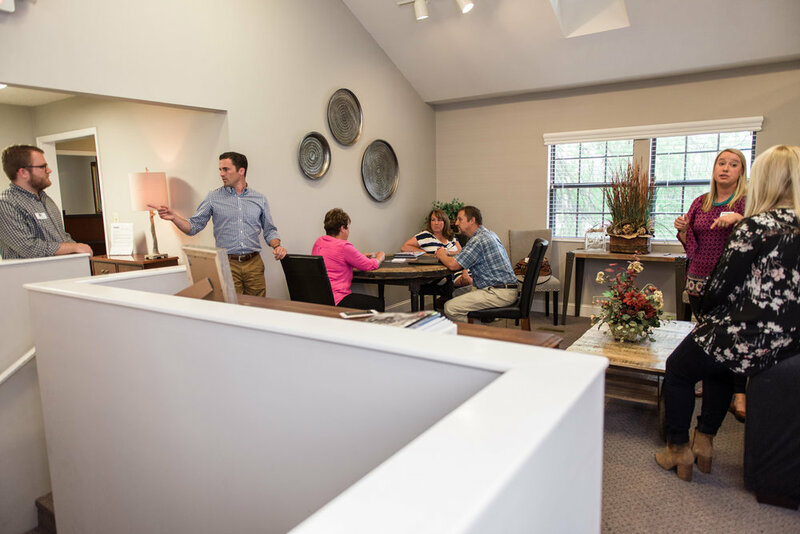 They believe neighborhood centric real estate service is the perfect way to connect a client with an expert in that particular corner of the world. They also pride themselves on community focused civic service, including everything from teacher luncheons and community parades to developing green space projects. And they always have an eye out for how their town can be better. 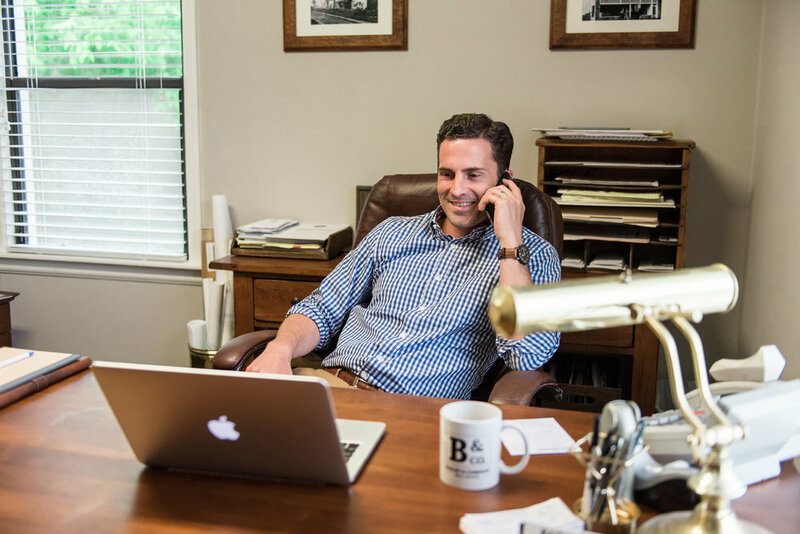 Justin Bailey, a fourth generation Realtor, founded Bailey & Co. Real Estate as an independent brokerage in 2016. As a Real Estate Agent, he has worked on all sides of transactions for various clients ranging from first time home buyers and small entrepreneurs to million-dollar buyers and large land purchases. Justin comes to the Real Estate profession with a Masters Degree in Counseling from Trinity College. He worked for Young Life of Knoxville, an outreach ministry to high school students, as an adolescent counselor for 4 years prior to joining the real estate industry. His experience in interpersonal relationships mixed with a deep family heritage in the real estate industry allows him to not only sell homes but develop deep, lasting relationships. As a Principal Broker his primary focus is to help Bailey & Company agents carry out the companies internal mission statement: people over profit. 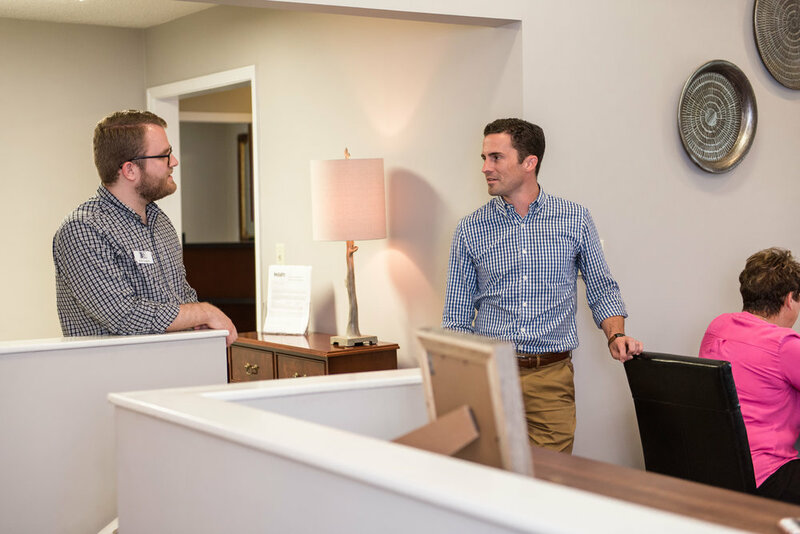 Justin’s number one goal is to care for his agents well with a belief that good customer service comes from the top down. “I believe that if I care for our agents well, they in return will care for their clients well. I believe we all have a tendency to offer others what we’ve been given. It’s very important to me that our agents receive quality care and sound advice from myself and our administrative team”, say’s Justin.